brings inertial scrolling to your Mac! 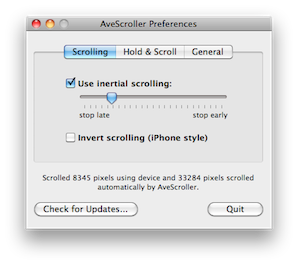 could on your iPhone? 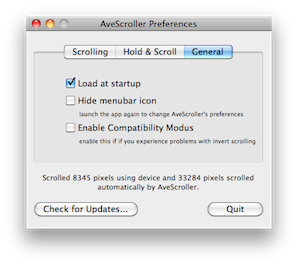 Now you can, with AveScroller! costs less than a hamburger!